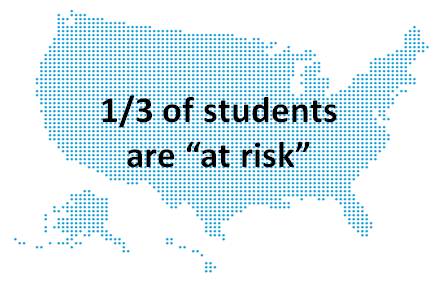 These "at risk" populations have the lowest academic outcomes and have the lowest graduation rates. ​We welcome new collaborations regarding our passion for "one student focus"
Copyright 2018. Student1. All rights reserved.